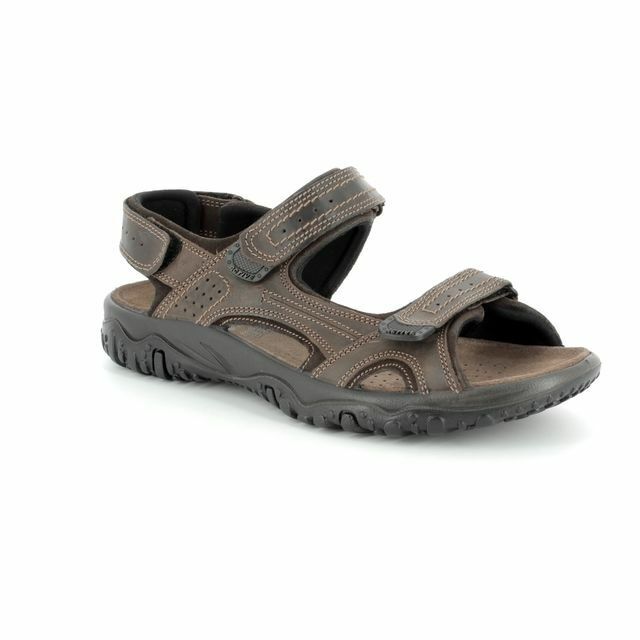 IMAC brings us 104250/340317 PACIFIC 81. 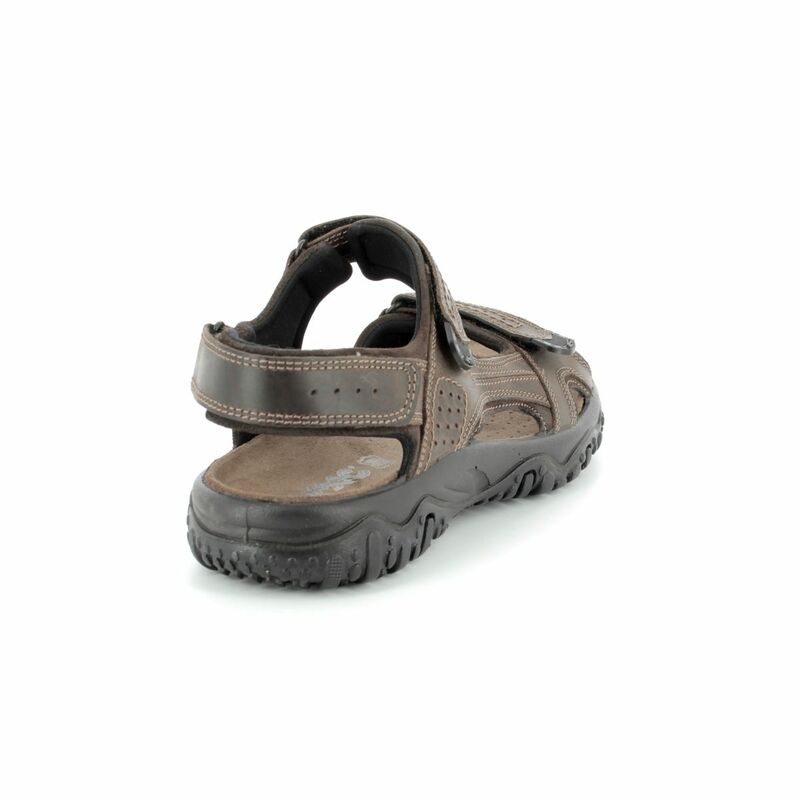 These men's sandals are a summer classic and can be worn anywhere from the beach to hill walking ,or just everyday in warmer temperatures. 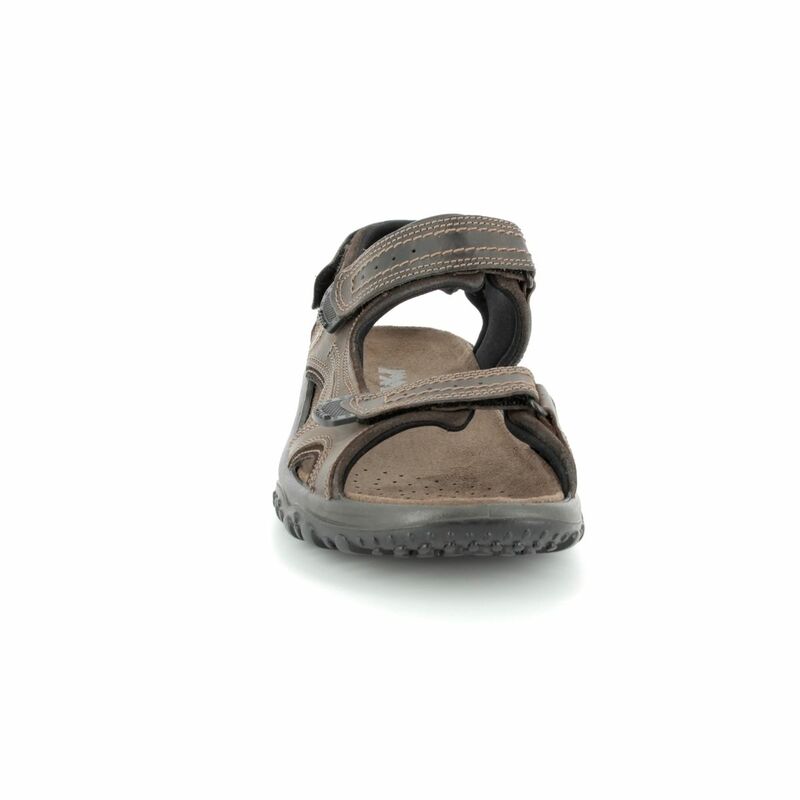 The upper is made from leather with soft padded lining to the straps. 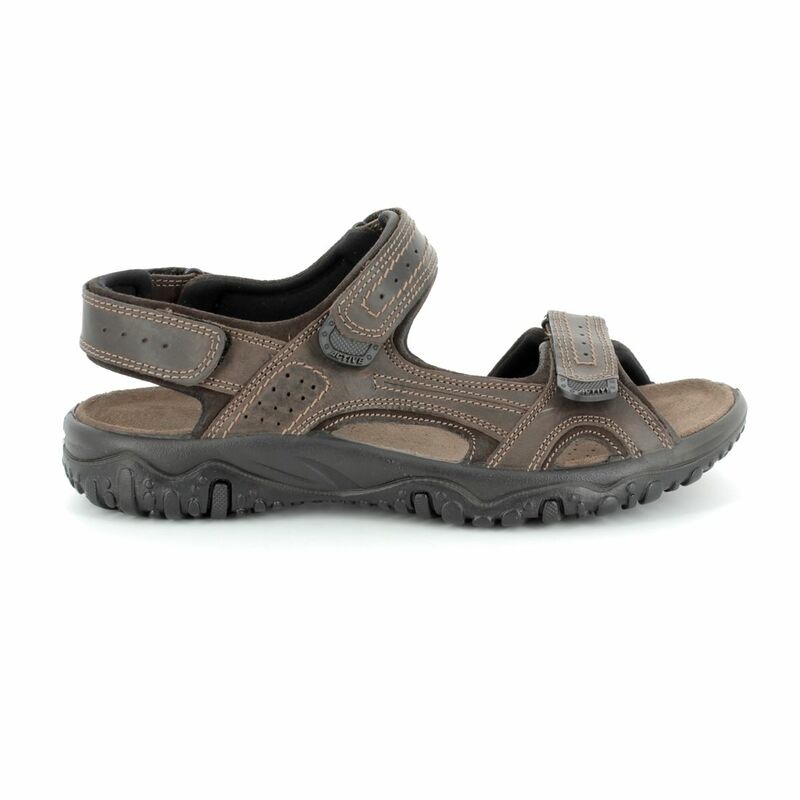 There is a soft cushioned and contoured footbed for your comfort. 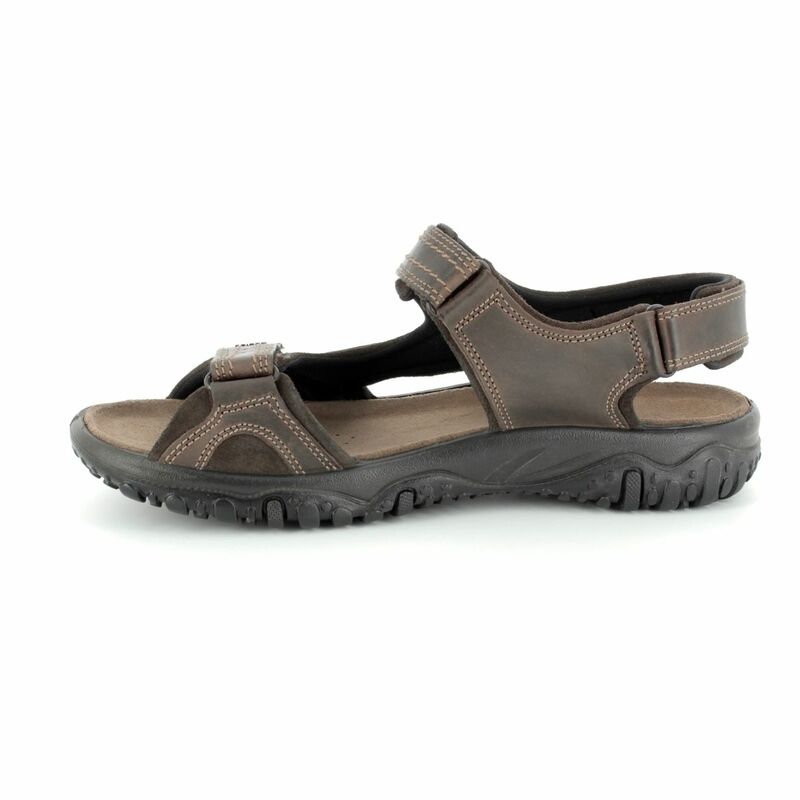 The 3 point adjustable straps mean you can adapt these sandals to fit your feet and ensure a secure fit. 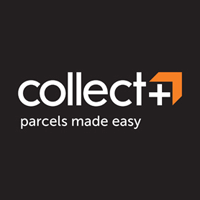 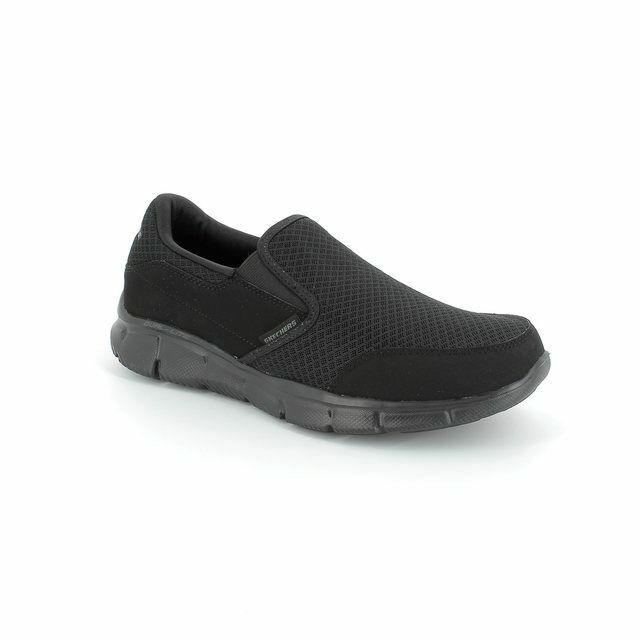 The sole is made from synthetic thermoplastic rubber which has been moulded to provide traction when walking. 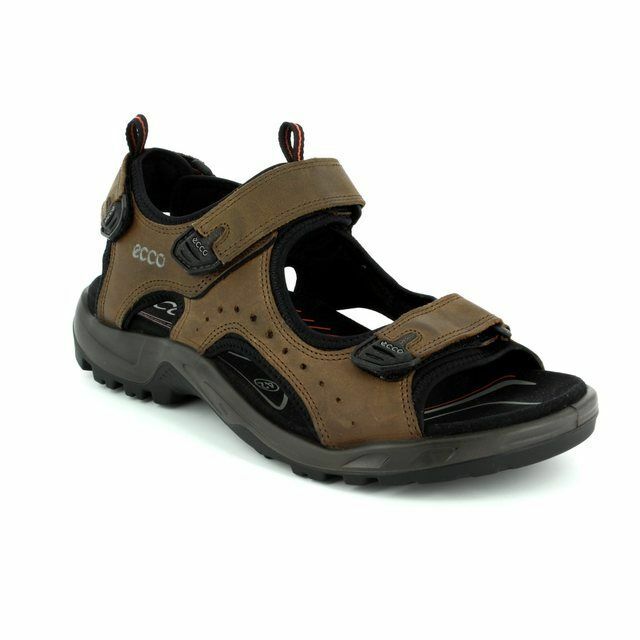 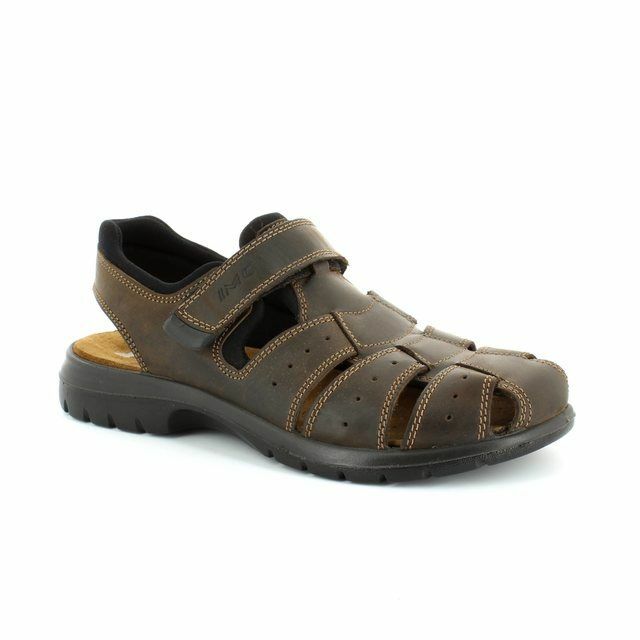 Buy your IMAC men's sandals from Begg Shoes, an official IMAC stockist.